TRT or Natural Hormone Supplements? I am on testosterone replacement therapy and have difficulty getting HCG due to country regulations for this medication. In the past when I was natural I tried a Tongkat product and it gave me great morning wood and I lasted longer. Well, my question is.. HCG stimulates too much estrogen production for me, but I need some form of testicle stimulation to receive the benefits of other hormones like pregnenolone, progesterone etc..
To gauge the effectiveness of an Herbal Testosterone Supplement like tongkat, do you recommend buying one, testing it for three-four days and see if it works? If you start tongkat straight away on day 1 and then a week after you try it again, you can't really tell if it works in the libido department. So test it for three days and see if it works, then test another product for three-four days etc.. and when you have the stack with working products then implement them all on a once a week schedule? You already have the answer to the, "Should I test the supplements for 3 days" question. And that answer was provided by YOU the day you dropped the Tonkat Ali that gave you such great morning wood and increased stamina. You see, if that Tongkat had continued to deliver, you NEVER would have even considered replacing it with artificial testosterone. 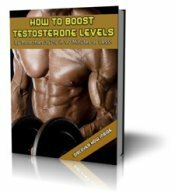 No way would you have traded in the large, sperm filled testicles, powerful erections, and increased stamina, for testicular atrophy, raging estrogen levels, and all the other negative side effects TRT brings into a mans life. To get the most out of these supplements, you have ignore the culmulative theory hype plastered all over the web, and use some common sense. Common sense that says....every time I have used a supplement chronically, it has stopped working entirely. Now, if anyone out there can provide me with an exception to this rule, I'd love to hear about it. As for myself, I've tested this rule hundreds of times, and have been disappointed 100 percent of the time. 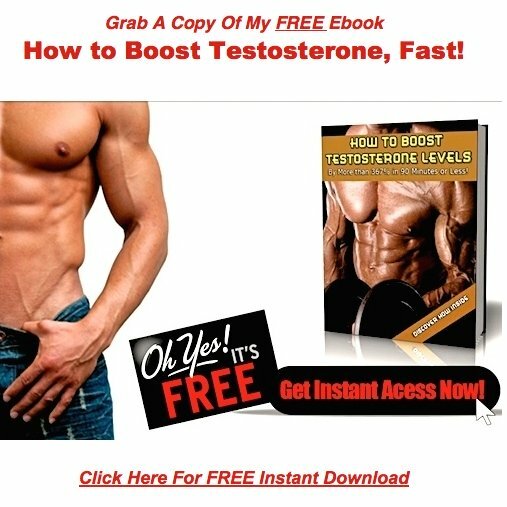 The bottom line is, if you want your natural testosterone supplements to deliver, you MUST cycle them, taking each no more often than once every 7 days. So what do I suggest you do now to get your testicles going again? Work with your doctor to get off Testosterone Replacement for good. Good luck, and thanks for your questions.